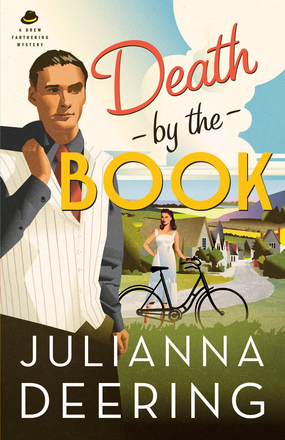 BTSCelebs is hitting the books once again for all new Spring 2014 reviews of Sarah Jakes and Julianna Deering’s newest releases. 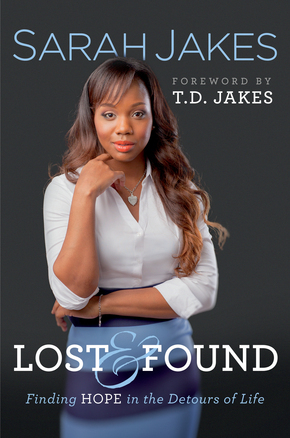 Sarah Jakes’ “Lost & Found : Finding hope in the detours of life” and Julianna Deering’s “Death By The Book” are the reviews to look forward to in the coming weeks. BTSCelebs will keep it honest and straightforward…. like I always do! You will get the best unbiased review of your favorite inspirational literature. All rights to the images belongs to Bethany House. This entry was posted in Books, Entertainment, News, Reviews and tagged Julianna Deering, Sarah Jakes. Bookmark the permalink.